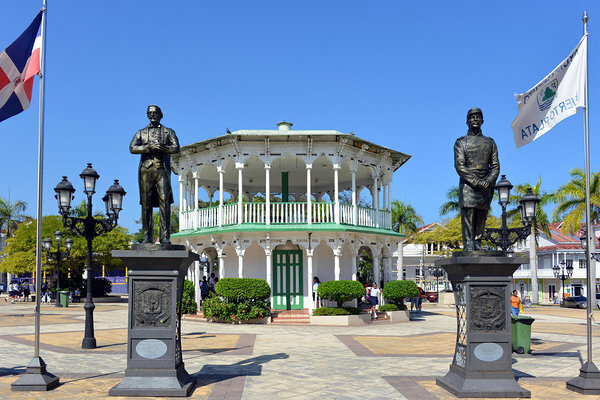 The historic city of Puerto Plata is located on the north (Atlantic) coast of the Dominican Republic, at just a 15-minute journey from the Puerto Plata airport (POP). This place has more than 500 years of history behind it, it was one of the first settlements to be built in the new world, in fact in the city-center it is still possible to admire many of the original buildings, built in traditional Victorian style. Most Cocotour clients heading to hotels in Puerto Plata for their holidays land and depart from Santiago Airport, which is at a 90-minute drive from the city. 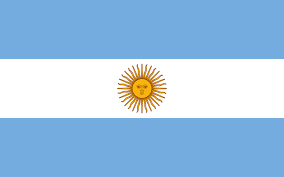 For further information on this route, visit the transport page from Santiago. The Puerto Plata airport is located on the coast, operating 24/7 and receives most of its flights from Canada and the US. Listed below are our most popular tours, for more information and to book you can contact us by e-mail or phone, which you will find at the end of this page. 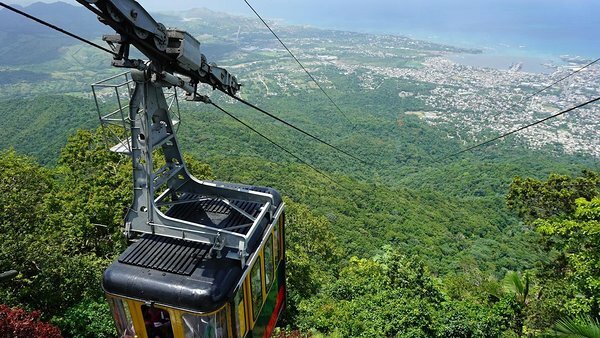 City tour from the top by cable car that will take you to the summit of Mount Isabel de Torres. The new cruise port at Amber Cove is just 45 minutes from Puerto Plata with Cocotours transport. 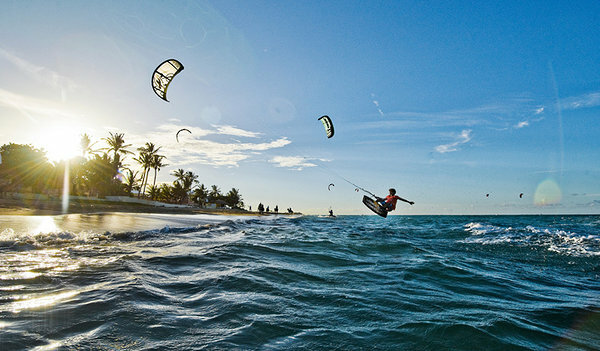 Cabarete contains most of the resorts for windsurfing on the north coast, this place is particularly popular for water sports such as surfing, windsurfing, and kiteboarding. In this small town, you can find countless sports centers to buy and rent equipment, or take lessons. If you are looking for something more relaxing, the city center will satisfy your desires with walks along the seafront, and stops at various restaurants and bars on the beach, for a dinner based on fresh fish or a tropical cocktail to sip with your feet immersed in white sand. Sosua is known for its beautiful sandy beach, the best on the north coast. Here, visitors have the opportunity to haggle with the locals about the various goods in the idyllic business line near the beach. You can also snorkel on the reefs in Sosua Bay. 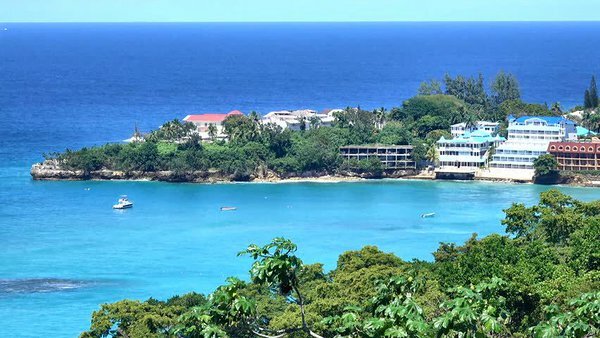 And maybe wander through the city of Sosua and enjoy a cool drink and snacks in one of the restaurants or bars in the well-known Pedro Clisante.